Add Spring cleaning to your short term goals! 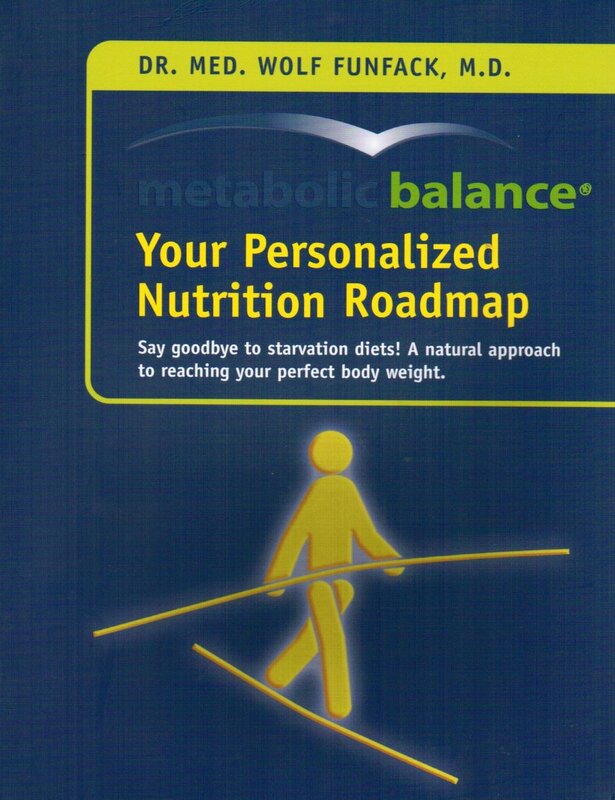 Here is a blog post by Barbara La Valleur about her goals as she progresses through the metabolic balance plan. One of the practices I create when I take on a new project is to set an end result goal as well as minor goals – set in time – along the way. Goals help me focus on my end result. I make sure they’re attainable, yet will stretch me.